Make an even bigger impact by sharing this with friends & family. Together, we can make a difference. Over 1 million American homes are now powered by solar. In many states, solar can be an excellent financial investment. 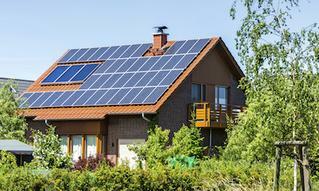 Now is the time to consider solar. Taking action to protect our environment has never been more critical. Make a difference today by installing solar yourself or sharing this with friends and family to help the US transition to clean energy.